Guys! There&apos;s a new Fresh tinted lip balm shade in town, and I know I said this last time, but I think it&apos;s the best one yet. Now they&apos;ve gone and introduced a hot pink, called Tulip. And because hot pinks trump reds in my world, it&apos;s gone straight into the top position. 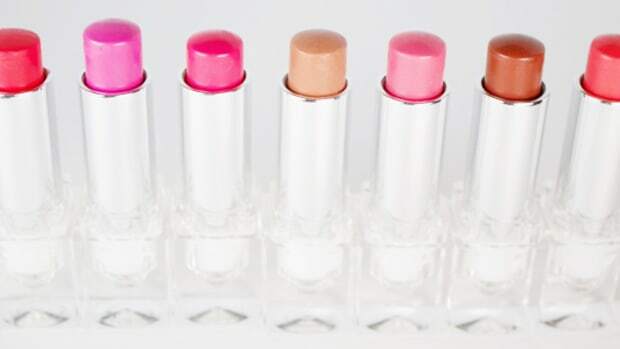 In case you&apos;re not familiar with the Fresh Sugar Tinted Lip Treatments, they&apos;re a line of fantastic lip balms, available in clear plus 10 tinted shades. (Until Cherry and now Tulip, I wasn&apos;t into the tints, but that&apos;s just me.) However, the formula itself is excellent. You&apos;ll be won over right away by the sugary citrus scent, and then you&apos;ll appreciate the non-greasy moisturization. You also get SPF 15 and a mostly natural formula that includes castor, jojoba and olive oils—but no mineral oil, petroleum, parabens or phthalates. Don&apos;t be scared by the intense pigment, because it goes on semi-sheer. 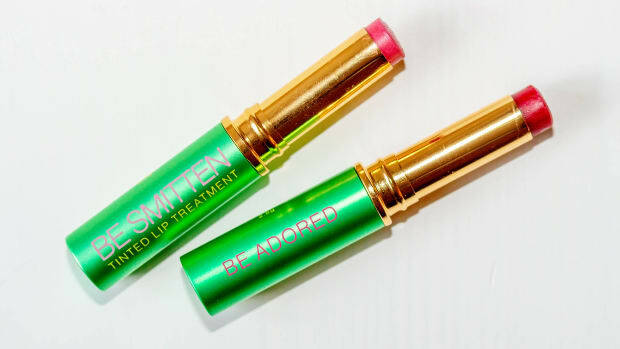 It might look like a hard-core hot pink in the tube, but let me assure you that it goes on quite sheer-ish. You can do one quick layer or you can build it up for even more intensity. Here, look at me wearing it so you can get a better sense of what this is like on your lips. Told you it was the ultimate tinted lip balm colour. Awkwardness aside (because what is more awkward than taking blog photos of yourself?! ), I think you can still appreciate the excellence of this tinted lip balm. 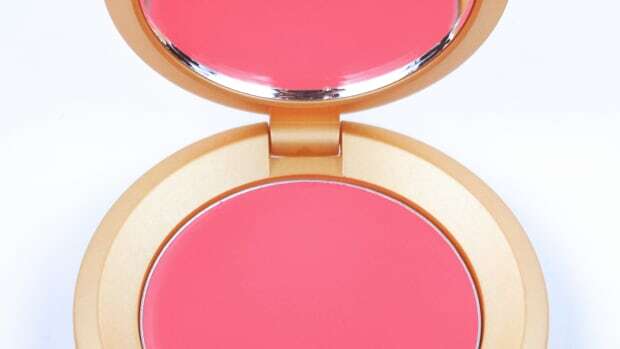 It&apos;s got some decent hot pink pigment, but not so much that it&apos;s heavy or hard to wear. 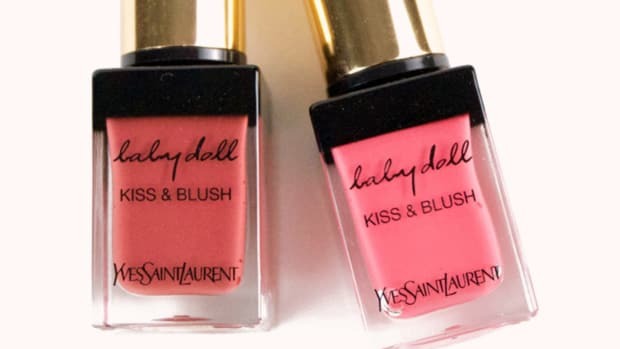 And even though I love my new Marc Jacobs Kiss Pop in Pop-Arazzi 606 (reviewed here! ), you can be sure that I&apos;ll be reaching for my Fresh Sugar Tulip come wintertime. 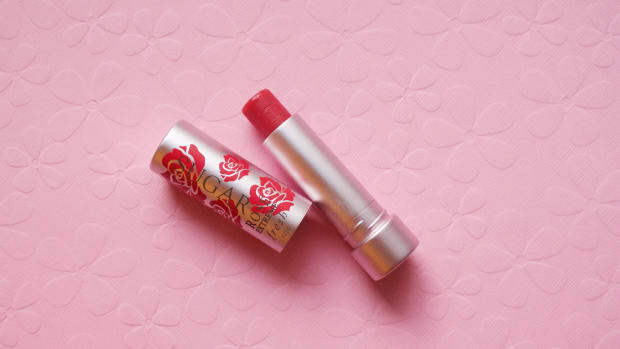 A tinted balm is just so much more forgiving on dry lips, and the bonus with this one is that you still get your dose of hot pink! Have you checked out Tulip yet? 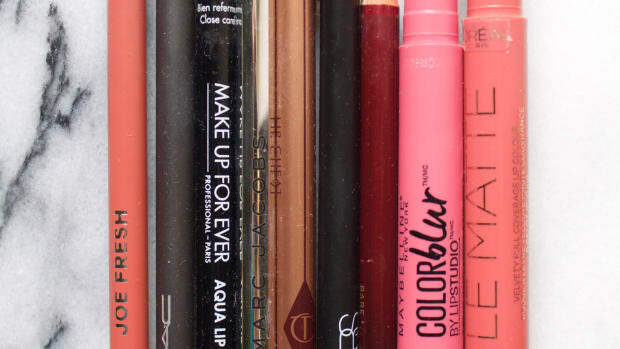 What&apos;s your favourite tinted lip balm? 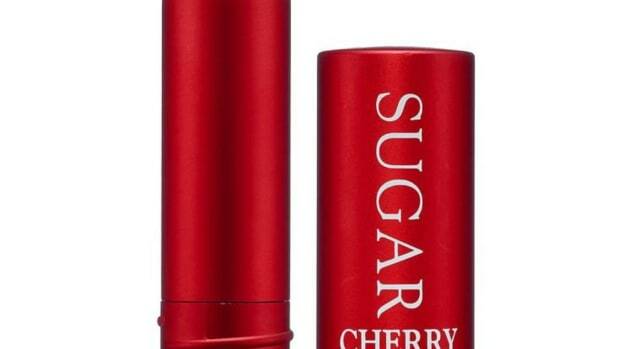 Lipstick Queen's Open Secret is what I've been wearing lately (and what you guys keep asking me about).